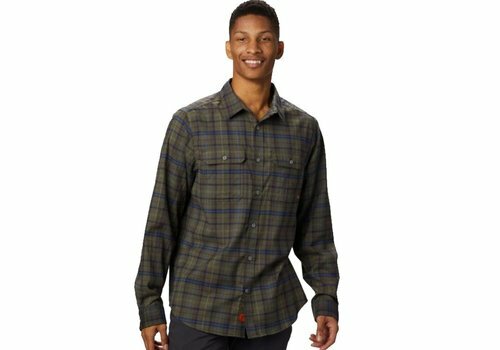 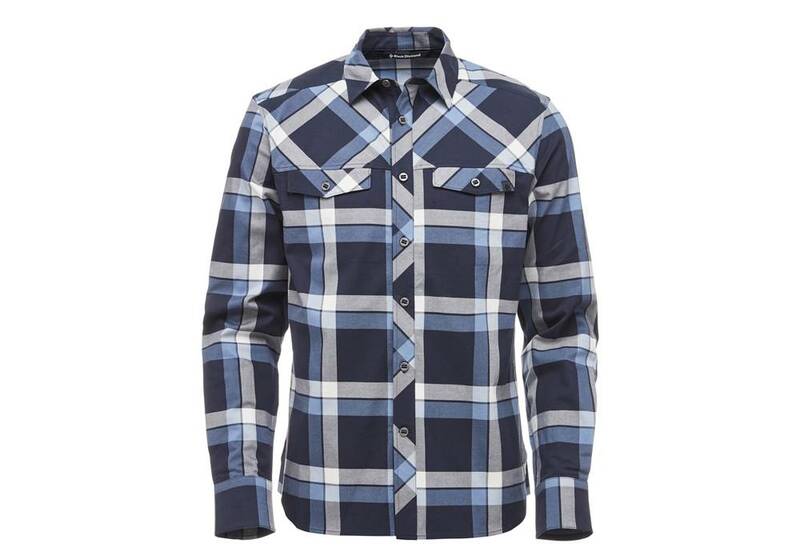 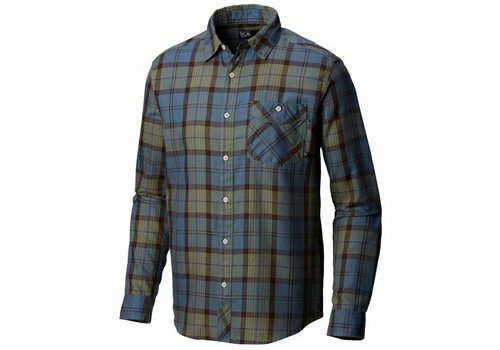 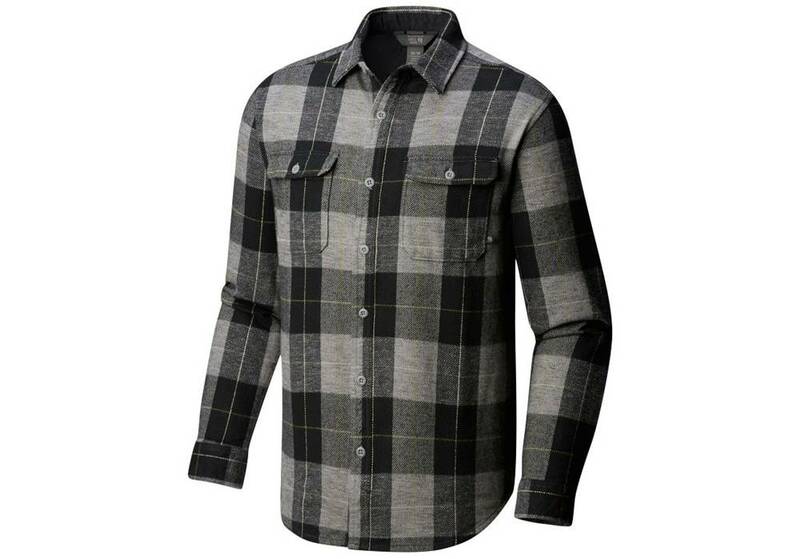 A heavyweight flannel shirt that offers serious warmth for those days when the temperature starts to drop. Looks good on the trail and in the pub afterward. 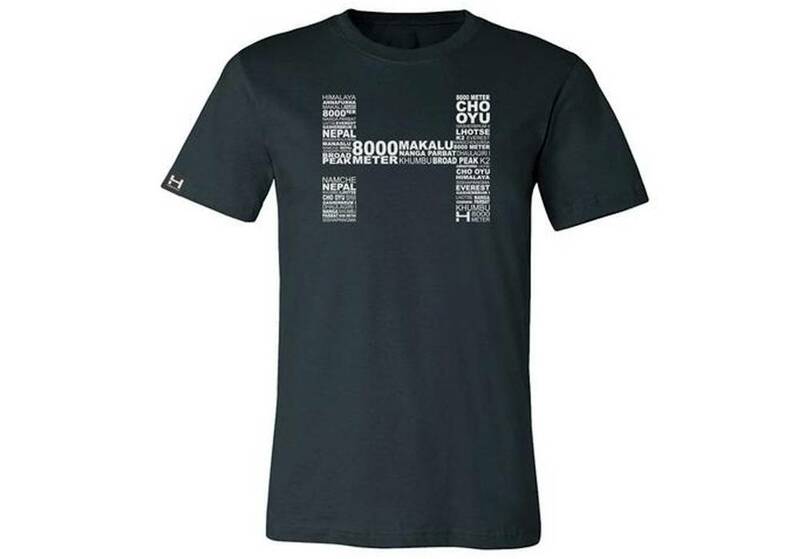 HIMALI's Logo Tech Tee does the hard work of keeping you dry while you're doing the hard work of playing outside. 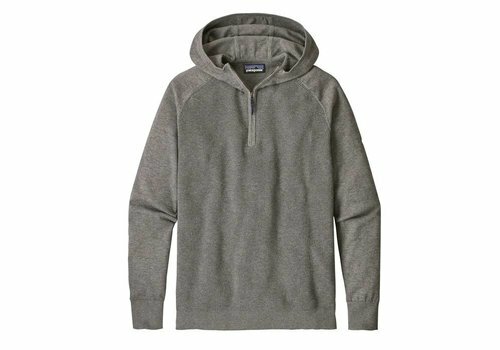 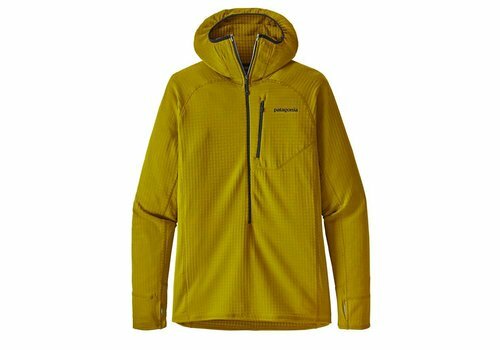 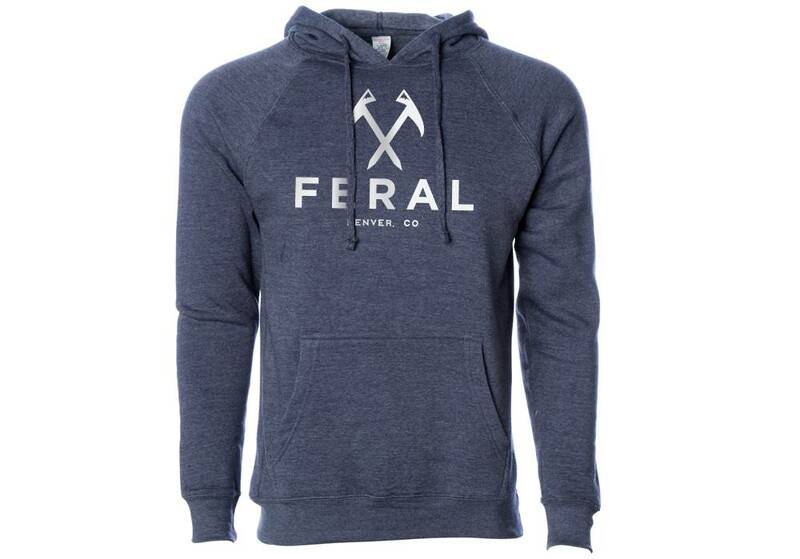 A super comfortable hoody loaded with camp-friendly features. 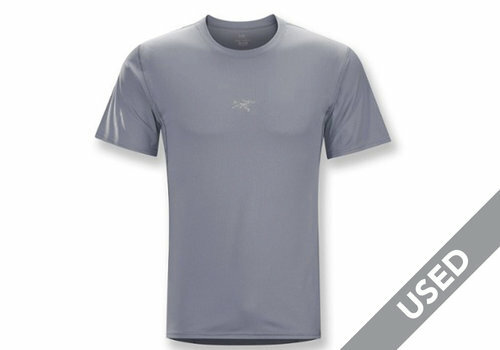 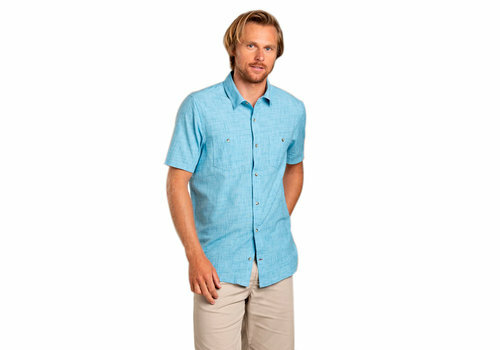 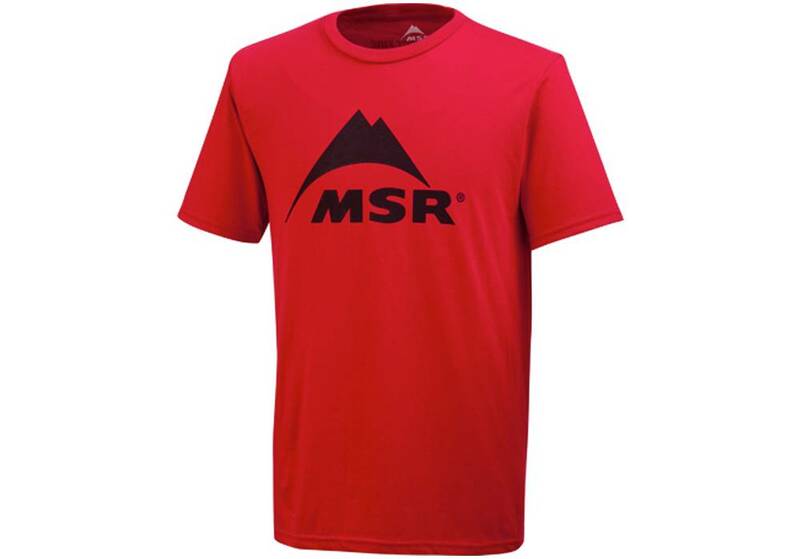 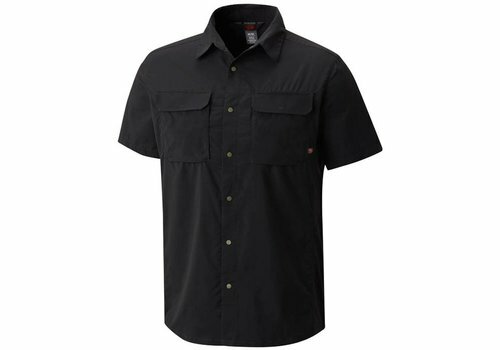 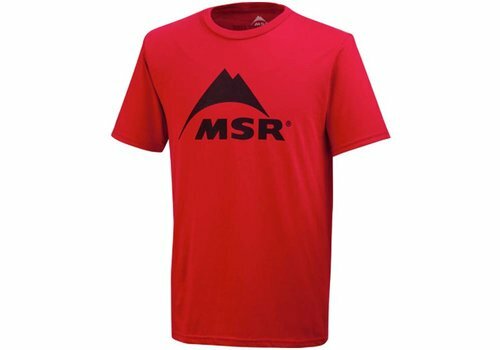 Soft cotton feel with durable poly performance. 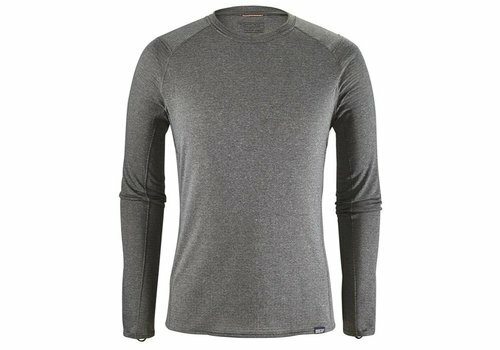 Looks cool, keeps warm, dries quick. 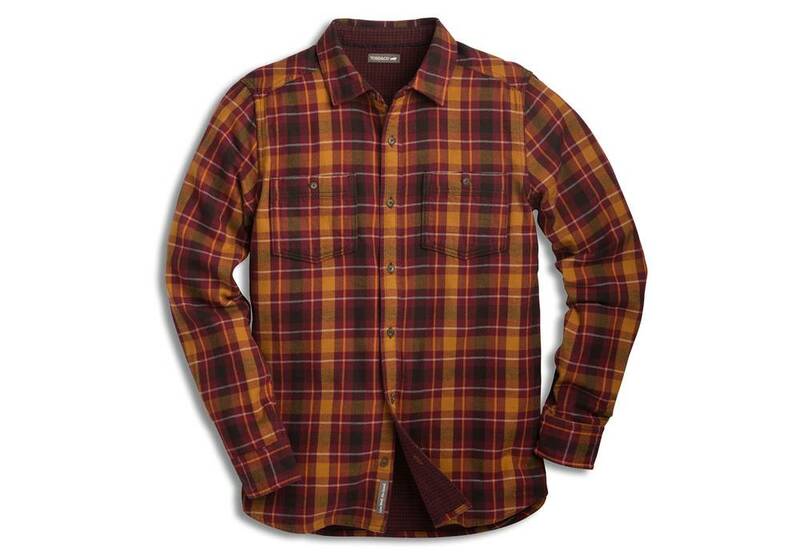 A two-layer flannel that is both lightweight and ultra toasty. 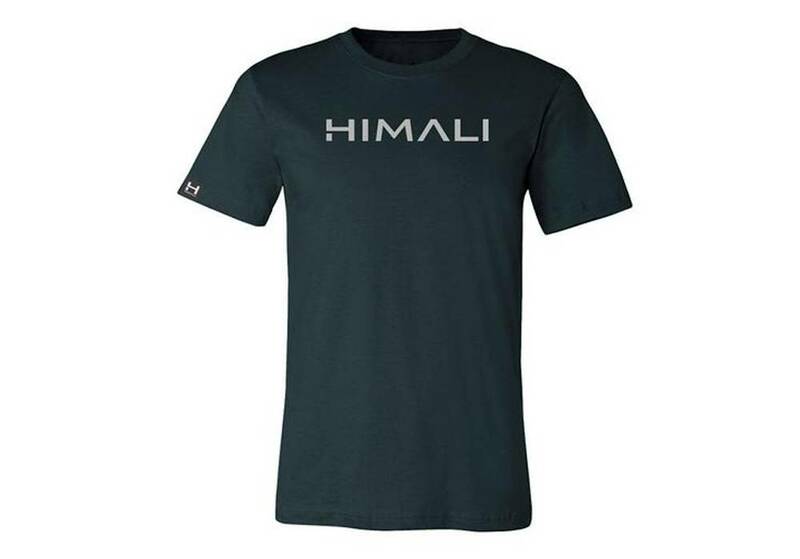 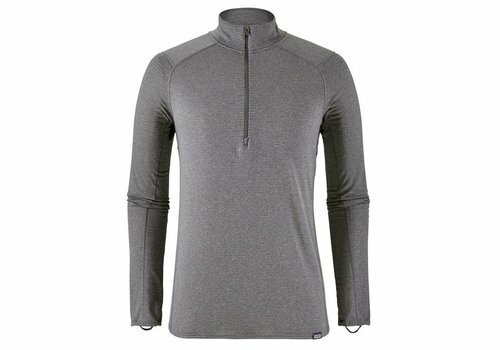 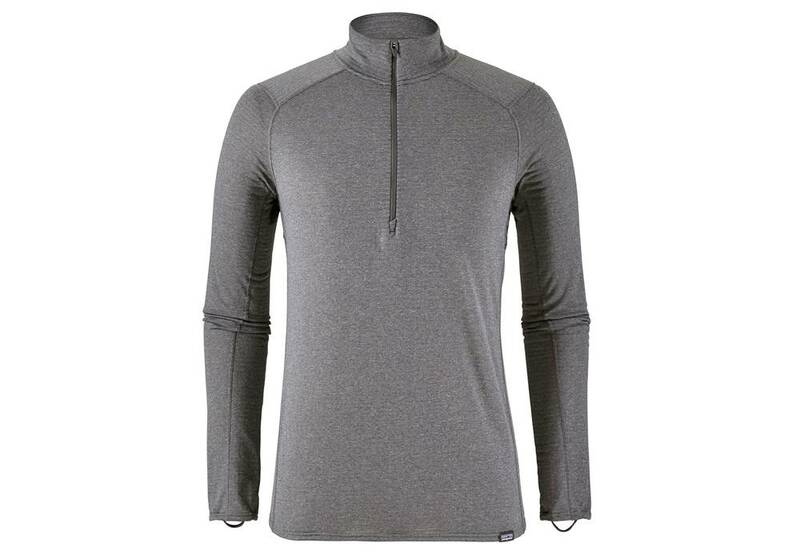 The HIMALI 8000M Tech Tee's moisture wicking fabric will keep you comfortable and dry on even the sweatiest of backcountry expeditions.